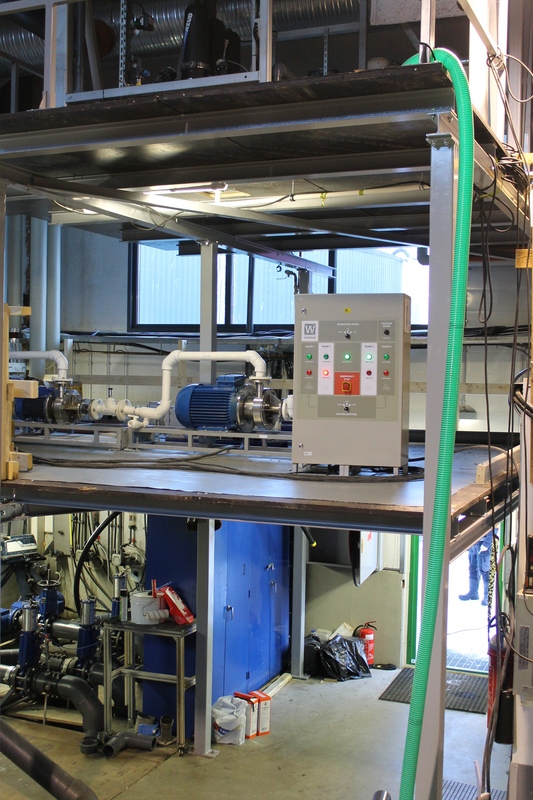 A Russian startup has found a solution to make bioenergy production more efficient and profitable. 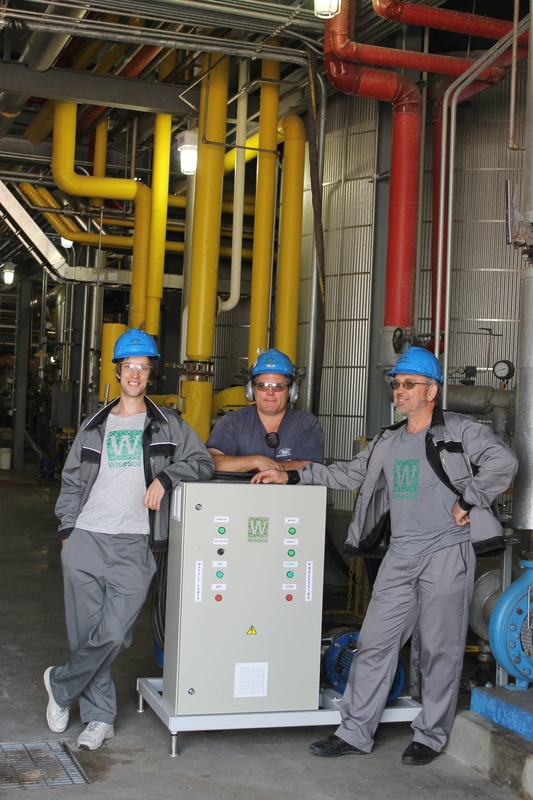 Alexander Smotritsky, founder of WiseSoil (left) installing the module in the U.S.
“Its use reduces greenhouse gas emissions because it prevents burning natural gas or coal. It only releases CO2 that had been absorbed previously by the plants during their growth, without upsetting the carbon balance in the atmosphere. It also helps to solve the waste problem, and by doing so, once again, prevents emissions of large amounts of another powerful greenhouse gas — methane — from landfills,” says Alexey Kokorin, head of the climate and energy program of World Wide Fund for Nature Russia. 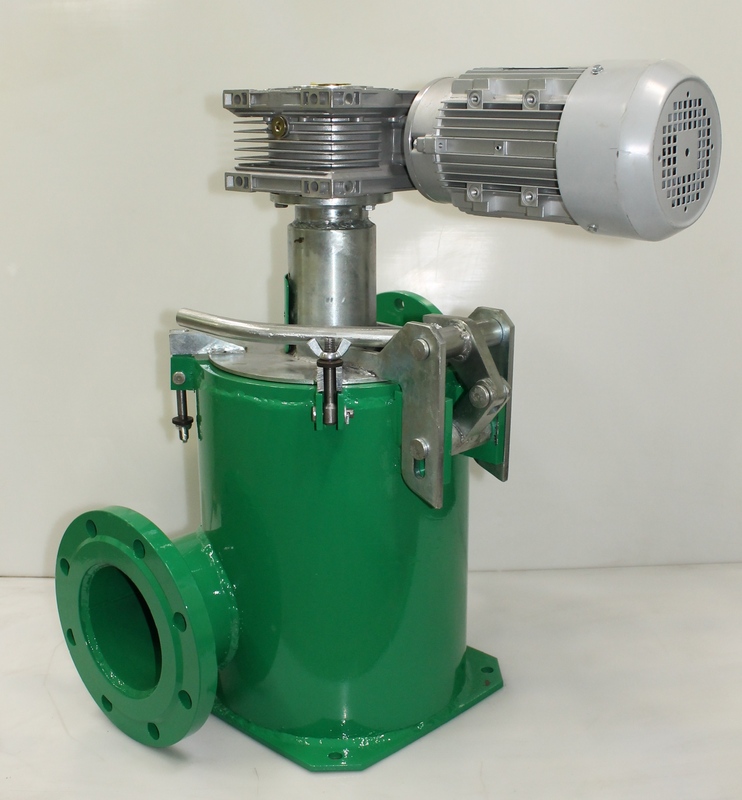 A macerator for organic waste, produced by the WiseSoil company. The startup was originally funded with a loan of 20 million Russian roubles (USD 260,000) from the Russian Venture Company (RVC), a government fund and development institute for innovations. Later, the project obtained a micro-grant from the Skolkovo Foundation. Now, its business model relies on selling both WiseSoil modules and technology licenses. This year, the company has sold 27 modules to clients worldwide and expects to deliver 13 more modules before the end of 2018. 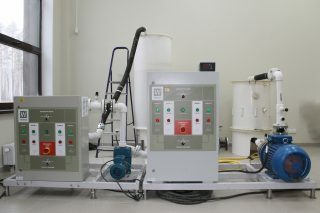 A substrate pretreatment module designed by the WiseSoil company. Igor Shkradyuk of the Moscow-based Biodiversity Conservation Center agrees, noting that Muscovites are unhappy about landfills and gases that originate from organic waste. “I support the WiseSoil idea because it promotes deeper processing and dispensing of organic waste,” he says.